Aiden was diagnosed with Hollow Viscous Myopathy. This means Adien’s intestinal functions aren’t working like usual which can have many impacts on Aiden’s health. 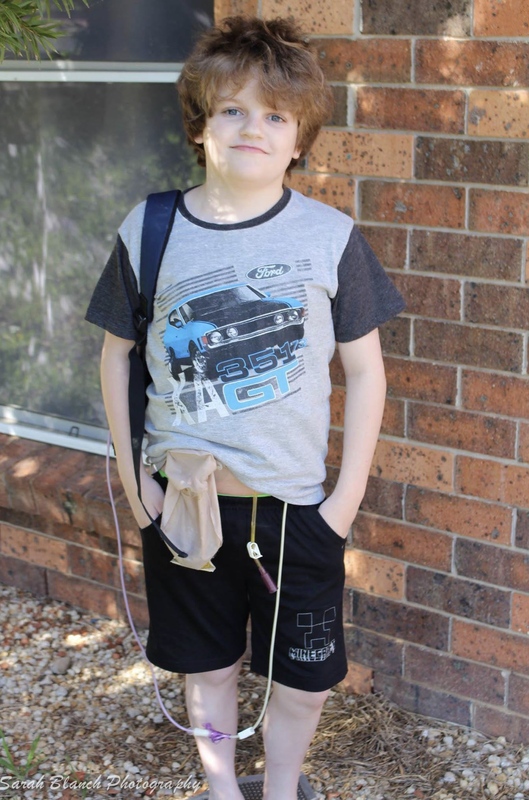 Aiden has no siblings however has two amazing parents, mother Belinda and father Shane. While Aiden is terminal, the team at Fight for Connar are so thankful that Aiden is still with us. The Fight For Connar teams’ favourite memory with Aiden is the day we took a trip to Tamworth to meet Aiden and his amazing parents. Families are the reason we started Fight for Connar.